That's a very cool feature, detecting the number of words to a sentence. I looked for something similar on my MAC but didn't find anything. 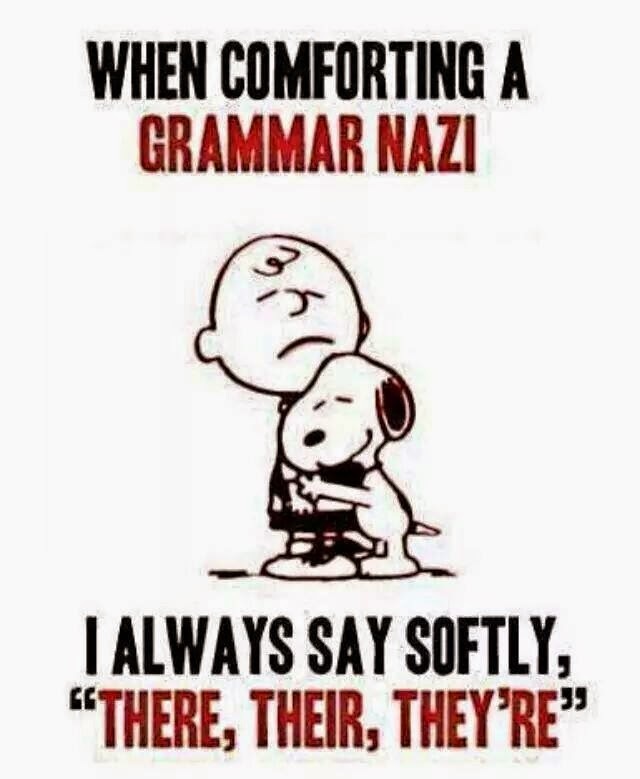 Some writers may think spelling/grammar aren't important because a copy-editing drone will correct everything later. As you point out: you never get a second chance to make a first impression. I agree, Patty. It's all about first impression and impact. from Jacqueline: A very timely post, Jim - and your book recommendation is spot-on. 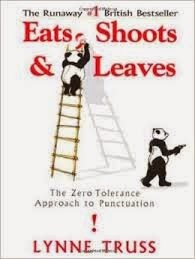 I loved Lynne Truss' book (now then, when I was at primary school, we were taught that the possessive of a word (a name, for example) ending in "s" was simply to add the apostrophe as it denoted an additional "s." I still hate to see another "s" added (as in Truss's book ...).